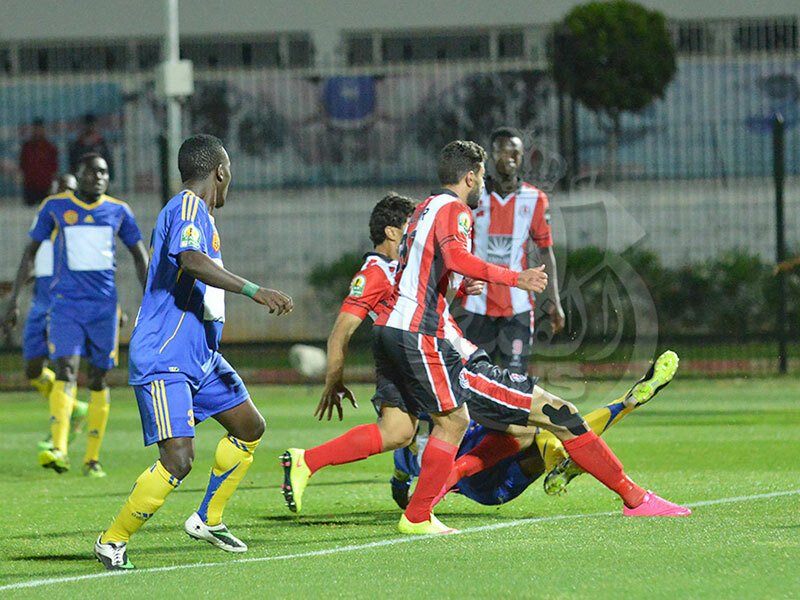 KCCA put up a tame showing in Morocco last month losing 3-0. FOOTBALL. 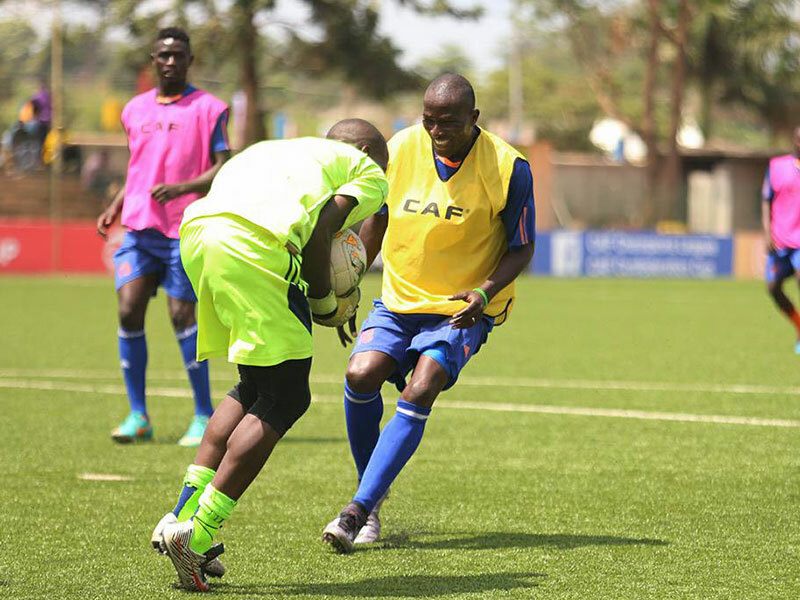 A visit to KCCA FC’s training base at Phillip Omondi Stadium Lugogo paints a colourful picture of men on mission. On a sunny Friday morning, head coach Mike Mutebi is fine-tuning his charges without any fuss, monitoring every drill with keen interest, akin to an army commander watching his plans unfurl to perfection. The players, for their part, appear animated and unruffled. They execute every drill to the coaches’ nod of approval and exude a lively mood that seems to have buried away the hatchet of their damaging 2-1 defeat in the hands of Rivers United a fortnight ago. At the zenith of the two-hour session, Mutebi, flanked by second-in-command Molley Byekwaso, converge the visibly exhausted players for a pep talk. An advocate of attacking football, Mutebi’s message couldn’t have come any better. “Take the game them. They are mortals like you. We need victory of any kind,” he says. A decisive battle awaits Uganda’s representatives in the Caf Confederation Cup when they play host to Maghreb side FUS Rabat at StarTimes Stadium, Lugogo, on Sunday. Decisive because the Yellow Boys’ chances of progression to the quarter finals greatly hinge on the outcomes of this penultimate Group A affair. KCCA players train at Lugogo yesterday. A 2-1 away loss to Rivers United at Yakubu Gowon Stadium in Nigeria dragged Mutebi’s side to the bottom of the table on six points, thanks to an inferior goal difference. 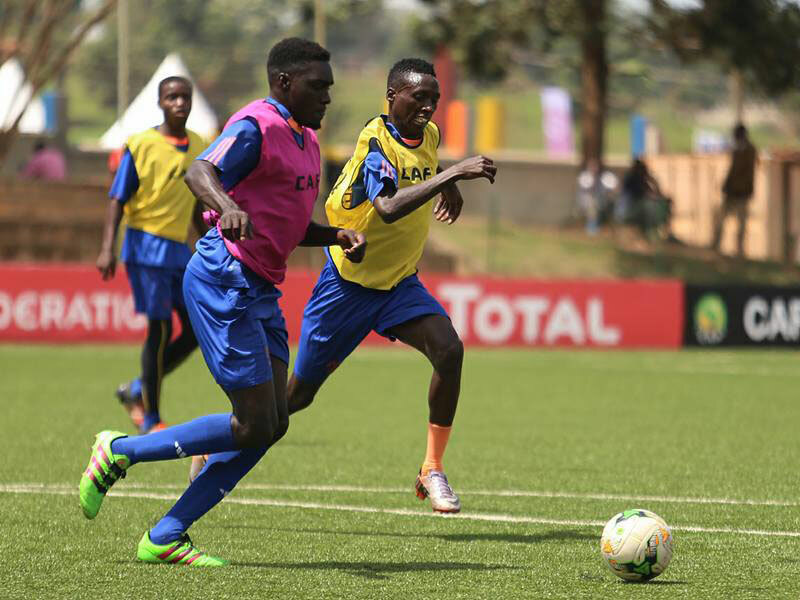 To Mutebi, the duel against the Group A leaders is a must-win category. “We must win our home game, there is no question about that, especially if we want to stay in contention for last eight,” Mutebi, fresh from guiding KCCA to a historic domestic double, told the club’s official website. Group A is delicately poised with all the four teams on six points after each winning two home games and losing away for as many times. Such a scenario means any slip-up would be costly for KCCA. This is what Mutebi is wary of. “In this group, every team can win at home and so we need to keep our record and see what happens in the last game,” Mutebi said at the media briefing. KCCA visit Tunisian giants Club Africain in their last game. Unlike the first two home fixtures, this one will be different as it gauges the Kasasiro Boys against a side they have already lost to away. And it wasn’t just any other loss, but a disappointing one as they went down 3-0 to the Morrocan outfit in Rabat. Revenge will get the best out of KCCA players. The Kasasiro Boys have turned Phillip Omondi Stadium into a fortress having not registered any loss in the continental competitions. During the course of week, however, the biggest news to trickle in at Lugogo was of Ibrahim Saddam Juma finally given a go-ahead by Caf to play for KCCA in the continental competitions. Since swapping Express FC for KCCA with Uganda Premier League just two fixtures to end, the adroit midfielder has been kicking his heels on the sidelines because he was initially ineligible to play in the competition pending Caf clearance. The return of Jackson Nunda from the long injury layoff that saw him miss a chunk of last season is also been a welcoming news for Mike Mutebi. Nunda is in contention to start the game following Tom Masiko’s exclusion from the squad.